Another Devil May Cry 5 livestream was held today and showed a ton of new gameplay featuring series stalwart Dante. Back in September, Capcom held a livestream where they showcased a ton of Devil May Cry 5 gameplay featuring Dante. It looked as flashy and stylish as ever and was well received by fans. Today, Capcom decided to host another Devil May Cry 5 livestream today called Dante Showcase v2 and showed ton of Dante-focused gameplay. The stream lasted about an hour. 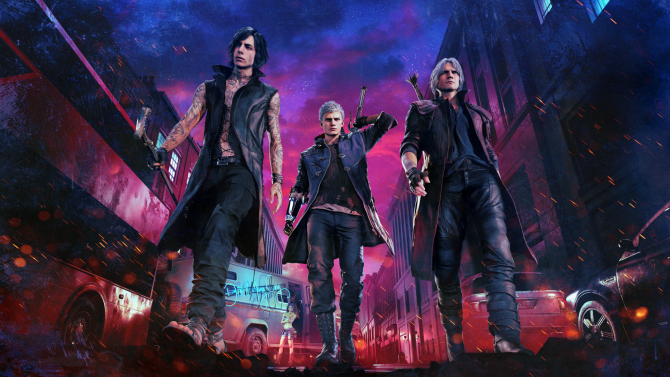 While Capcom’s Matt Edwards was the one actually playing the game, he also talked with notable Devil May Cry 5 developers Itsuno Hideaki and Matt Walker who were at an early New Year’s party for the game’s development team. When it comes to gameplay, with see Dante hacking and slashing his way through one of the game’s levels as all of the aforementioned developers give more insight about the game. Interestingly, we learn that each basic enemy type has a few different “outfits” or designs, so you won’t just be fighting enemies that look exactly the same over and over again. Unlike the last livestream, Dante Showcase V2 also shows taunts and Royal Guard. You can check out the whole livestream below. 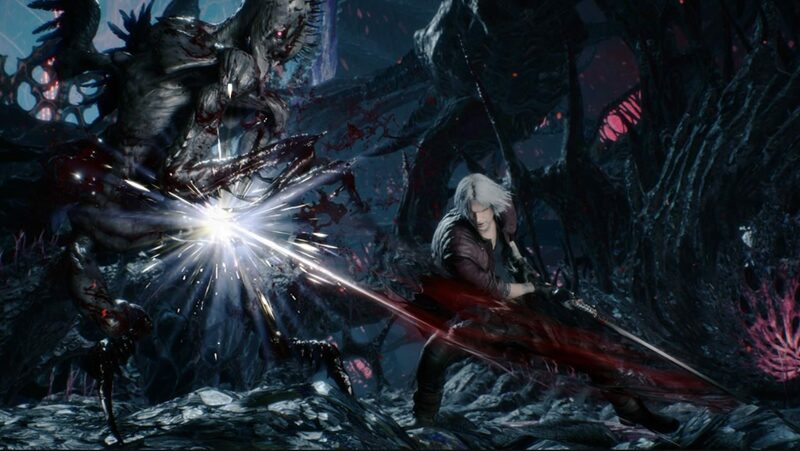 Currently, Devil May Cry 5 is slated to release for PC, PS4, and Xbox One on March 8, 2019. 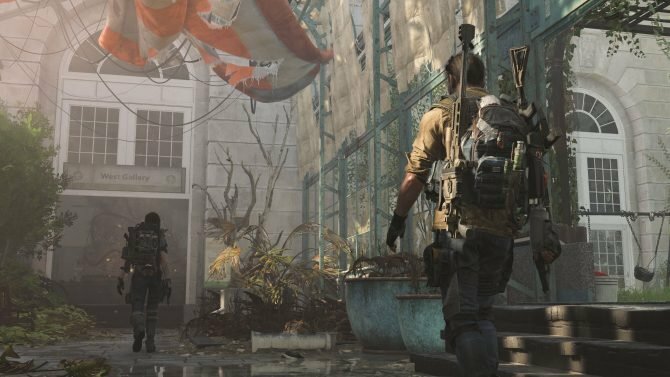 If you want to ensure you get a copy on launch day, you can pre-order the game on Amazon. To learn more about the game you can check out DualShockers’ interview with Director Hideaki Itsuno and Producer Matt Walker.